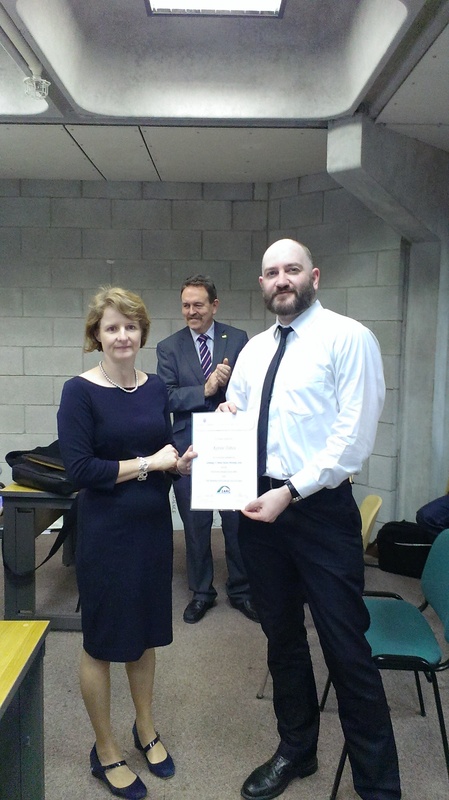 The first 15 students in the IARC-UL ‘continuing professional education’ (cpe) Certificate in Genealogy were awarded their certificates today at a lecture /ceremony in the University of Limerick. 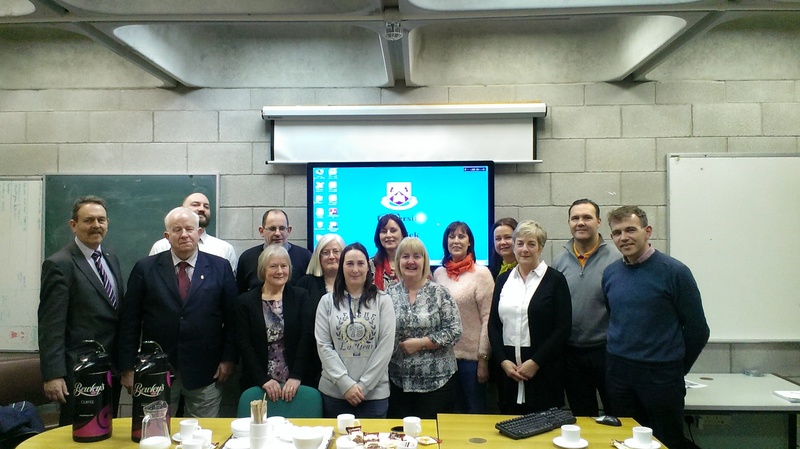 Enrollment now open for next cpe Genealogy course, to start April 2015 – contact IARC at +353 61 207114, or by email info@irisharc.org. 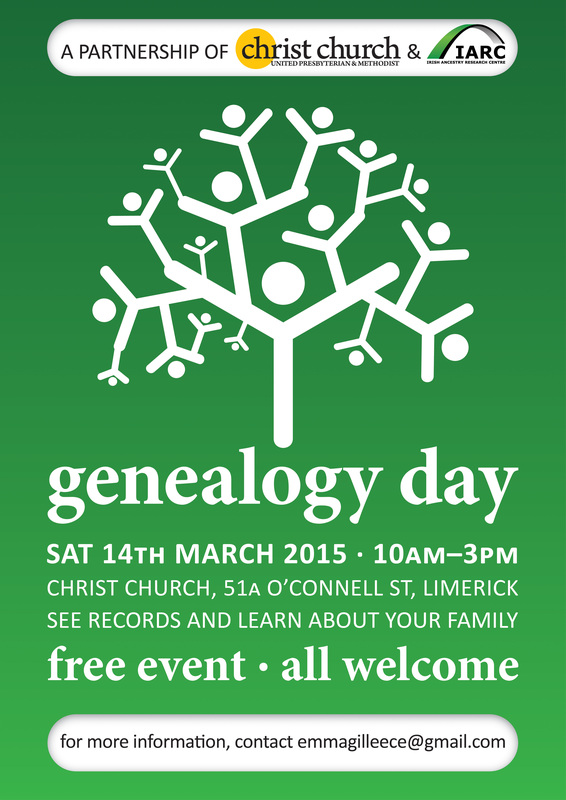 Limerick Genealogy Day 14th March 2015. 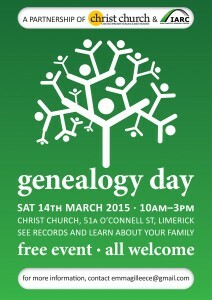 Following on from last year’s ‘Made in Limerick event’ for City of Culture, Genealogy Day will be taking place again. 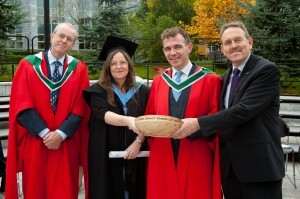 The organisers are Christ Church United Presbyterian and Methodist Church in partnership with the Irish Ancestry Research Centre (IARC). 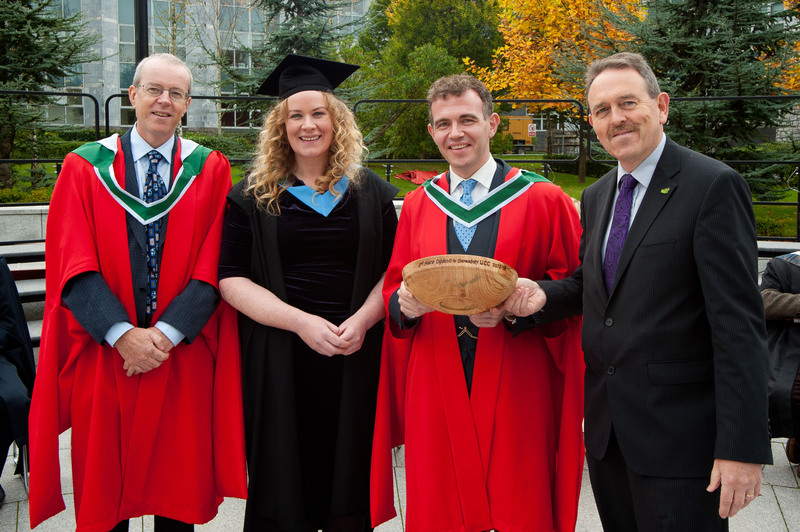 The event is on Saturday 14 March 2015 during St Patrick’s weekend in Christ Church 51A O’Connell Street and its completely free to attend. Launch of Limerick diaspora report, Feb 2nd 2015. 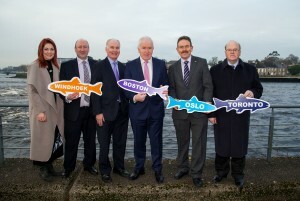 Photo: Sarah Gibbons, Dr Pat Daly, Tim O’Connor, Jimmy Deenihan (Minister for Diaspora Affairs), John King (IARC), and Michael Noonan (Minister for Finance), at the launch of the GLN Limerick diaspora report. The Global Limerick Network (GLN) Study Report and Survey was launched by Minister for Diaspora Affairs, Mr Jimmy Deenihan TD, on Monday 2nd Feb 2015, in City Hall, Limerick. 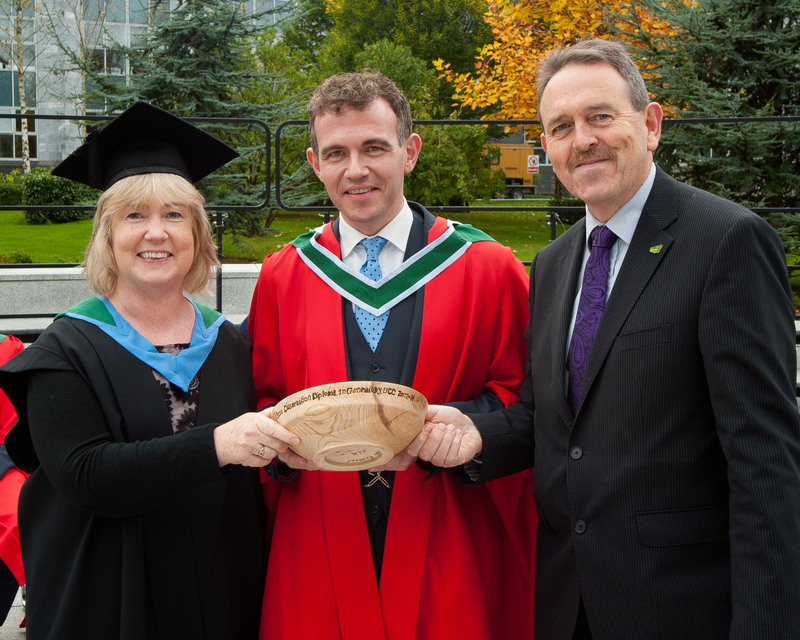 The overall objective of the GLN initiative is to connect & network Limerick City & County with its diaspora across the globe. 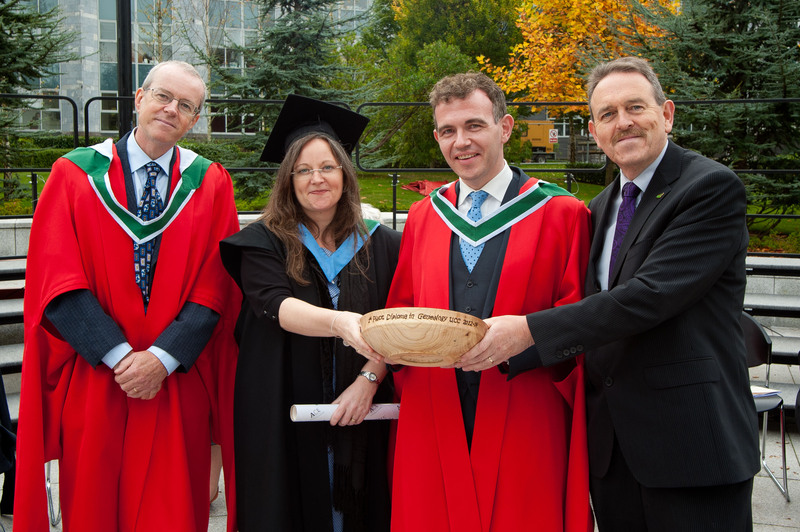 The conferring of the inaugural Diploma in Genealogy delivered by IARC in partnership with ACE took place at UCC in Cork, Ireland on 24th Oct 2014. 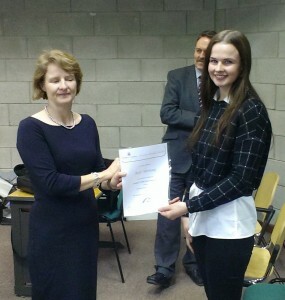 The prize winners on the 2 year diploma were Regina Kingston, 1st place, Deirdre McCarthy 2nd place, Nuala Cannon, best Dissertation, and Aidan O’Sullivan, most improved student. 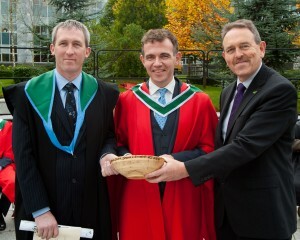 Also in photos are Dr Paul McCotter, Dr David Butler, Academic Director at IARC, and John King, CEO IARC. 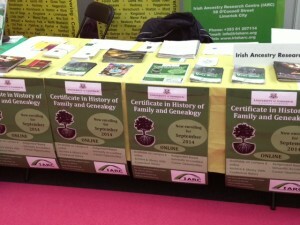 IARC operated a full stand system (Stand number 45) at the 2014 Back to Our Past genealogy show in the RDS Dublin. 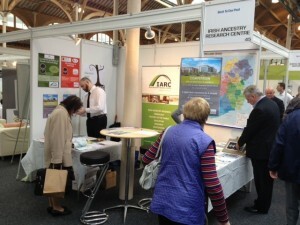 Lots of activity at the stand and the other stands over the 3 days. 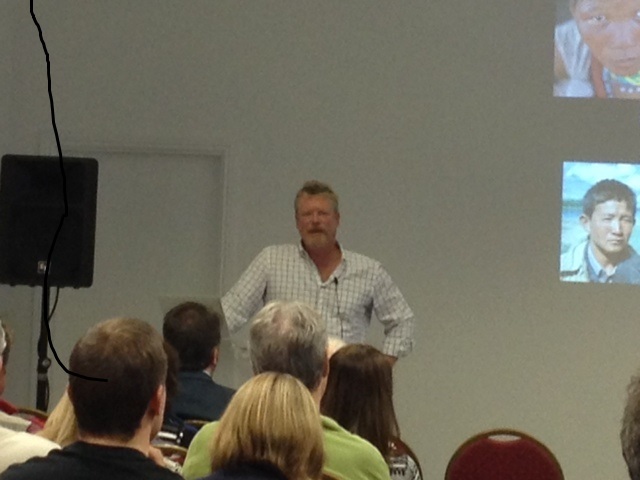 Great talks during the weekend from a range of speakers including David Butler, Brian Donovan, Else Churchill, Fiona Fitzsimmons, Nicola Morris, Sean Murphy, APGI members, Family Tree DNA, and an update on The Genographic Project from Dr Spencer Wells of National Geographic. Photos: Dr Spencer Wells, and the IARC stand 45 at the event. IARC in partnership with The Strand Hotel Limerick have a great competition going, so make sure you come along to Stand 45 to enter the draw! These courses are now closed to applicants for the 2014-15 terms. 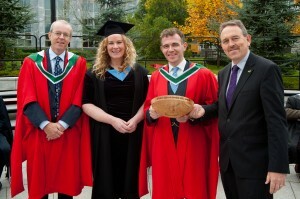 Courses are now under way in both UL and UCC.